Chainsaw acting up? Need a duplicate key for that new house you just bought? Or maybe your dog accidentally ripped a whole in your screen door. Stop by your local E&H Ace Hardware to see how we can help get things back on track. When it comes to service, no job is too big or too small for our certified team of expertly-trained technicians. From basic tune-ups to regular maintenance programs (and even a mobile service unit! ), we’ll help to minimize your downtime and maximize the life of your equipment. We’re always one phone call away should you have any questions. 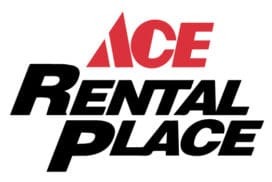 Select your store location to see the services available at your local E&H Ace Hardware.